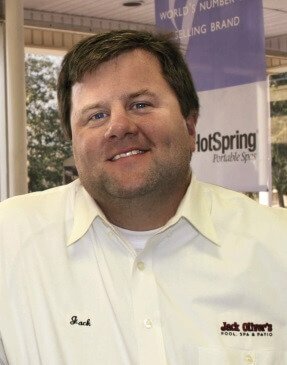 Jack has been in the swimming pool industry for more than 20 years. He can answer simple water chemistry questions or help you build your dream outdoor living area. Jack grew up in Columbia, graduated from Spring Valley High School and attended Florida State University. When he is not spending his downtime at the beach with his wife, Jack enjoys hunting, fishing and training his German Shorthair Pointers. Stephen has been in the swimming pool industry for 10 years. When he is not in the store helping customers, Stephen is out doing pool inspections and helping give estimates. Stephen grew up in Columbia, graduated from Richland Northeast High School and Clemson University. He is married, has three daughters, and enjoys fishing and grilling. Karen is our outdoor furniture expert. She has been in sales for more than 40 years and loves working with customers. Karen is a life-long Columbia resident and has been married for over 35 years. When she is not spoiling her sons and daughter, she is doting on her new grandbaby. 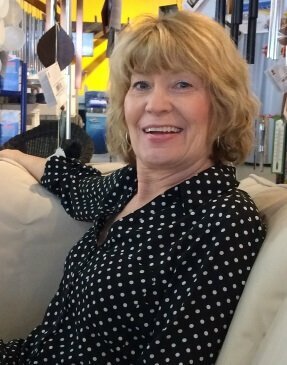 Let Karen help you pick out your new outdoor furniture set! Michael Hodge is ready to test your pool or spa water. 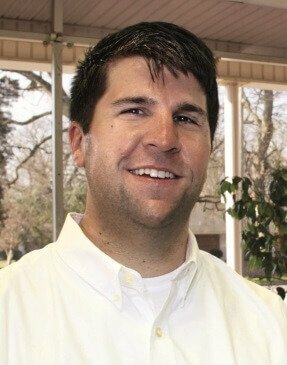 He can help you diagnose any water issues and make sure you are adding the proper chemicals. In addition to water testing, Michael can also work on your Polaris or Dolphin pool cleaners. 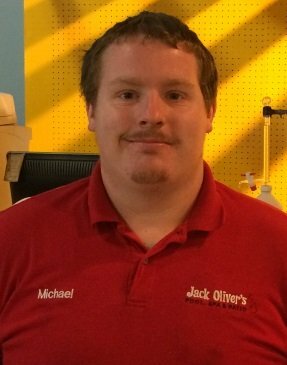 Michael grew up in Cassat, S.C., and enjoys welding in his free time. He looks forward to helping you.